Kids Deserve It exists today to be a source of inspiration but also to be a place where ideas and opinions are brought about that may challenge the way things have always been done. 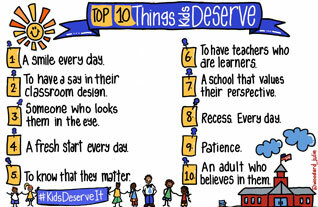 Kids Deserve It is a place for passionate educators who don’t allow their circumstances to limit them. 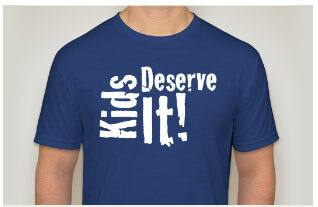 Who do whatever it takes for kids. So what are you waiting for? Join the conversation today! 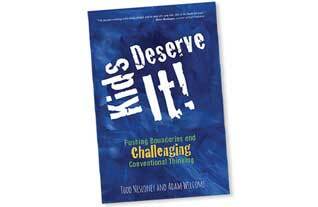 Pick up your own copy of Todd and Adam’s book “Kids Deserve It” by clicking the link below.